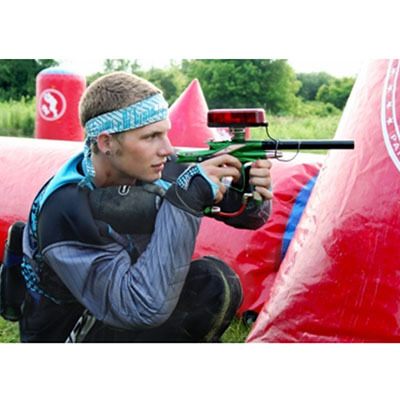 Laser Tag is the new realistic and painless way to play paintball without the mess! 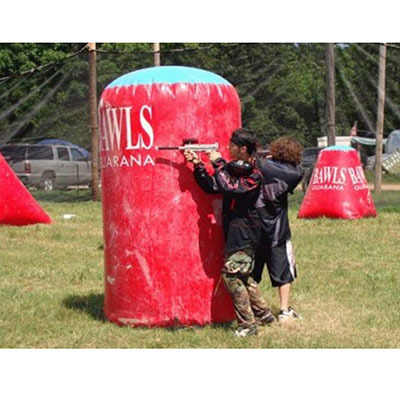 Unlike traditional paintball and other laser tag systems, STOPnGRAB’s Laser Tag can be enjoyed indoor and outdoors, is portable and low cost. For all, the stand-alone Barracuda™ System will offer the most cost-effective and quickest return on investment in the industry. The CMM attaches to any computer through USB port. 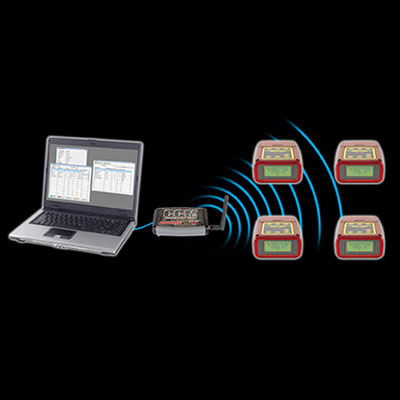 Allowing for long term and dynamic tracking of statistics. 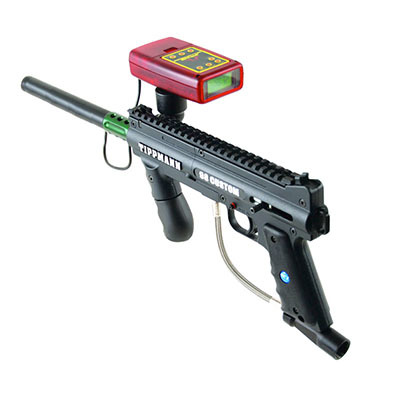 Laser is activated by the electronics in the paintball marker when the trigger is pulled. Receiver being hit by laser barrel relays back to the other receiver who was shot. Receiver shows # of shots, # of hits and # of players eliminated. Lights and sounds advise players when a hit is made and who has been hit or eliminated.